I started the morning at the gym and got a good workout. After that I've done some home-fixing stuff at my parents house (were I live when I'm in Sweden this time). 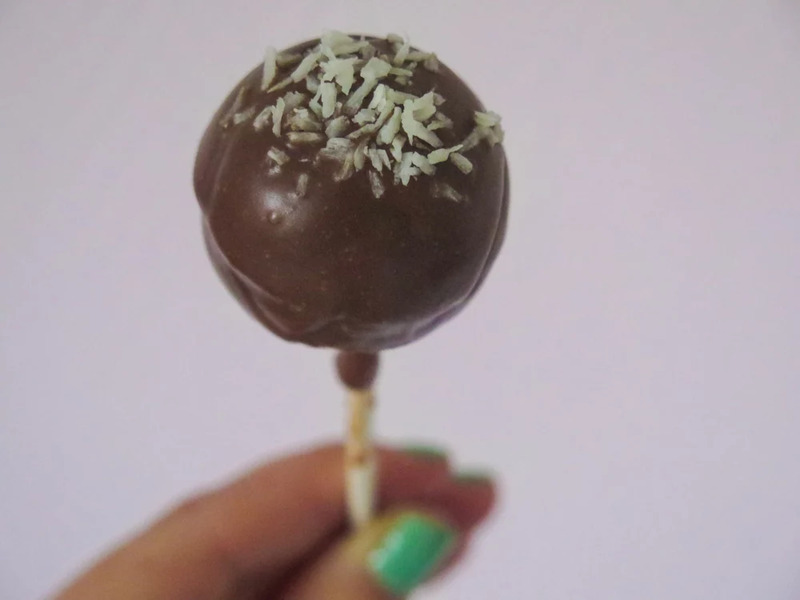 But, the most fun part was trying out my new cake-pop maker I got from my mom as a Christmas gift. I got it about a month ago since I wasn't home for Christmas this time. 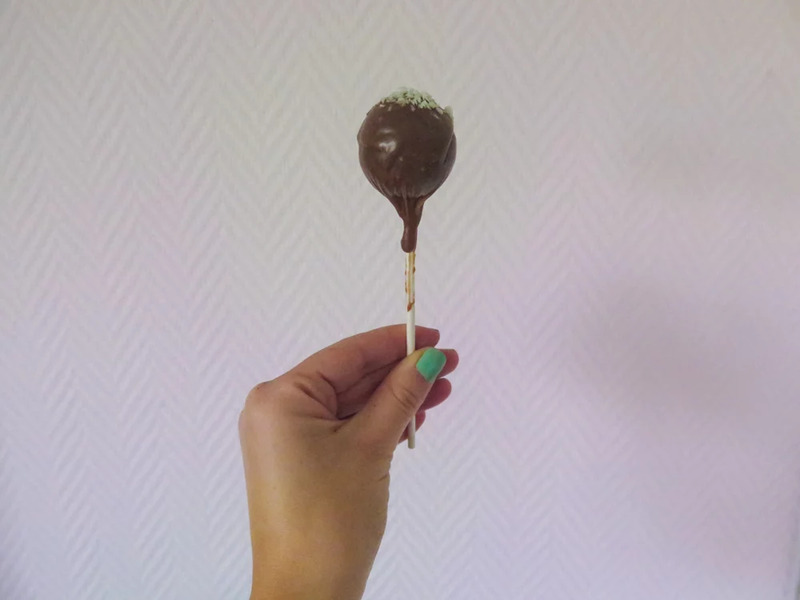 I did some gluten-free chocolate cake-pops with chocolate frosting/glaze. They look so pretty and I can't wait to make some more for a special occasion and decorate them some more.